Pre-hiring assessments play a vital role when it comes to choosing the right candidate based on a variety of requirements. In order to effectively utilise the tools to their best use, it is important to fully understand the functionalities and limitations of these assessments. This series will explore 4 different assessments on their history and implementation- Behavioral assessments, Cognitive Assessments, Functional Assessments and Domain Assessments. Every week, we will be covering one assessment and elucidating it in detail for you to better understand the nuances behind them. 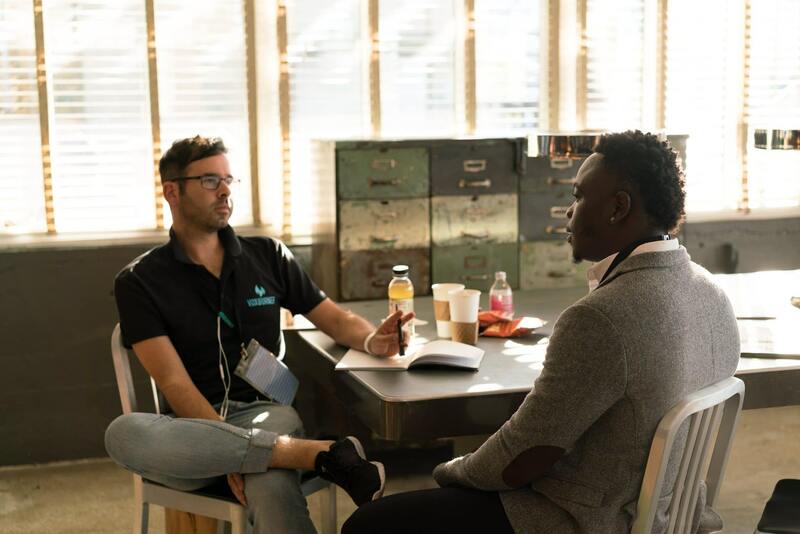 While hiring a candidate, it is important to make sure that the candidate is the right fit not just in terms of his skill set, but is also behaviorally compliant. Pre-hiring assessments are conducted as a part of evaluating the candidate’s abilities across 600 competencies. Behavioral assessments perceive the abilities of the candidate based on various psychological theories that measure different competencies that the roles require. The functioning of behavioral assessments are based on 5 major personality-determining theories. Let's have a look! Openness: Indicates the experimentation capacity and the extent to challenge authority. Conscientiousness: Indicates self-discipline and how organized the candidate is. Extroversion: Measures the extent of the candidate’s outgoing nature and the willingness to cross boundaries. Agreeableness: Indicates the people skills of the individual. Neuroticism: Indicates the person’s ability to stay grounded and calm, even under pressure. Maslow’s hierarchy of needs consists of a 5-tier pyramid of needs an individual must fulfill in order to achieve motivation at every stage. He states that every level must satisfy unto itself for the person to move up to the next level. Physiological needs indicate basic requirements of the individual like food, water, accommodation, etc. in the road to self-actualization and motivation. Once the candidate fulfills these, he can proceed to move up the pyramid. Safety needs include the next step of basic security that is implied upon our lives as human beings. This implies protection from anti-social elements, security, order, law, stability, freedom from fear. After the individual has his physiological and safety needs sorted, his next level of need is to achieve a sense of belongingness. This is achieved through close interpersonal relationships with friends and family. Interpersonal skills boost motivation in an individual. Esteem needs can be categorized into two: The need to fulfill oneself- this can include factors like dignity, independence, and self-respect. The second category of Esteem Needs highlight the individual’s need to achieve a position of recognition, respect or status for himself in the society. Once the four tiers of needs are realized by the individual, he then elevates to a point of self-actualization where he identifies and fully achieves what he is capable of. Motivation plays an important role in goal-setting and can positively affect the performance of the individual. Value theory by Schwartz essentially focuses around understanding the extent to which an individual values ideas, things, objects or people around him. The score obtained on this test help the recruiter boil down the candidate’s capability in making informed decisions even under pressure. Emotional tone is calculated to determine the candidate’s empathy levels and goodwill. Empathy is a deal breaker in customer-facing roles when the candidate will be required to make decisions for the customer. While conducting the interview process, it is important to check whether the candidate is affluent with his communication and displays the right language tones and/or body language. During voice interviews, the language tone, jargons and fillers used by the candidate is used as a base to determine his affluence in effectively communicating ideas. Behavioral Assessments record the audio and visual responses of the candidate for post-interview analysis. How are Talview's Behavioral Assessments carried out? The recorded audio/video input is converted into text and passed through an API. The psycholinguistics-based algorithm then categorizes the answers based on 5 theories namely Big 5 Personality Theory, Needs hierarchy, Values theory, emotional tone and language tone. Once the responses are categorized, they are mapped to the respective competencies. Also, note that every job role has a varying set of competencies to be tested on. The candidate’s cumulative score is calculated using his/her responses and a comprehensive score (high/medium/low) is provided to the recruiter so the latter can make his decision on the job fitment. Why are Talview's behavioral assessments better than regular assessments? Due to its futuristic potential, behavioral assessments come with higher benefits as compared to regular assessments. Here’s why you should opt for Talview'sbehavioral assessments to choose your next hire! Psychometric tests are now ubiquitous in most talent acquisition processes. But these multiple-choice, objective assessments have become very easy to outwit - the options are rather obvious or the questions are not relatable. Candidates now know how to respond to these assessments to make recruiters believe they are hiring the right candidate. Talview's Behvioral assessments allow candidates to talk and express themselves with their own words, rather than restrict their responses to a Likert scale. Talview uses AI, Natural Language Processing (NLP) and psycholinguistics to extract keywords from a candidate’s video interview response. 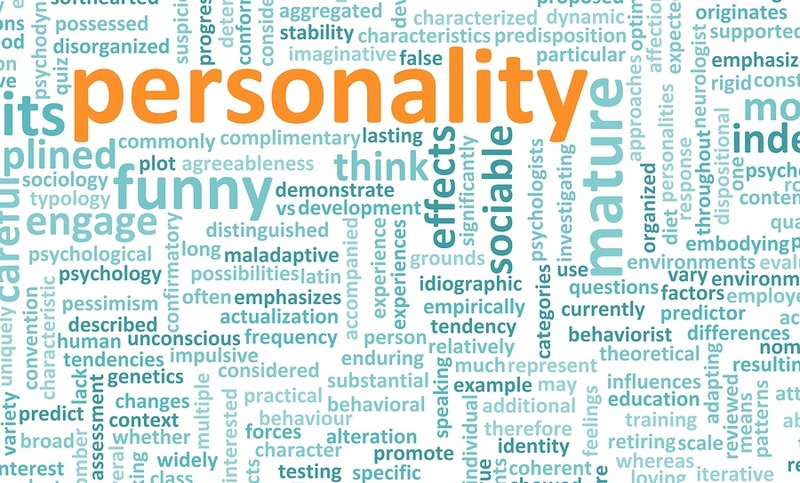 The candidate’s words are mapped to behavioral traits using the LIWC, the largest open source dictionary of computerized text analysis. Talview's Behavioral algorithms are based on the industry-validated big 5 and intrinsic needs and values model. With customizable competency mapping, this can help you hire the right talent for the roles you are looking to fill. Talview's Behavioural assessment engines create a behavioral profile of candidates based on more than 600 data points. A profile is made by analyzing tone, emotion and body language of the candidates. The competencies can be tailored to fit the requirements of your organization and the role. We also have an in-house occupational psychologist who can help you create competency maps for open positions. Conduct holistic assessments of candidates. Evaluate not just their technical skills, but also their behavioral competencies, like their ability to learn, communication skills, ambition, etc. Our behavioral assessments can help organizations standardize and benchmark the talent they hire across different business units in any geographical location. Hiring is often a subjective decision and behavioral assessments ensure that hiring is a data-driven process that selects the perfect talent fit for your organization. The comprehensive competency report can also help you draw correlations between competencies and performance to recommend the right hiring fit for the roles you are looking to fill. And that ends the first instalment of demystifying pre-hiring assessments! Do behavioral assessments intrigue you? Check out Talview’s Behavioral Insights (TBI), the world’s first job competency report that leverages psycholinguistics to analyze candidate response. This help recruiters identify key traits in a candidate through advanced mechanisms like asynchronous interviews and cognitive proctoring. 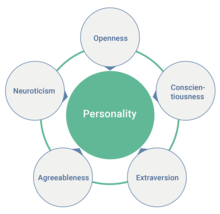 These traits are later mapped on to set behavioral competencies to determine if the candidate is fit for the role. Talview Behavioral Insights also employs tone analysis and emotion recognition of the candidate’s video interviews apart from textual inputs in order to fully analyze the responses of the candidate. TBI aims to identify and onboard quality candidates in the shortest duration. Are you ready for Talview's Behavioral Insights? Click here to know more!